Some say it used to be a Canadian airfield during WWII, and that one corner is named after easy listening music; all we know is, it’s called the TopGear Test Track, and it’s fully rendered and available for play in several configurations, all based upon the Stig’s real-life playground at Dunsfold Aerodrome and the setting for the show’s “Star in a Reasonably Priced Car” segment. What makes this track so special (other than it being featured on a hit BBC car show)? TopGear worked with Lotus to overlay a challenging course onto the old airfield, and each corner is designed to test various aspects of a car’s set-up, like Chicago: a “steady state corner” contrived to test your mettle by drawing out over- or understeer hiding in an unsorted chassis. 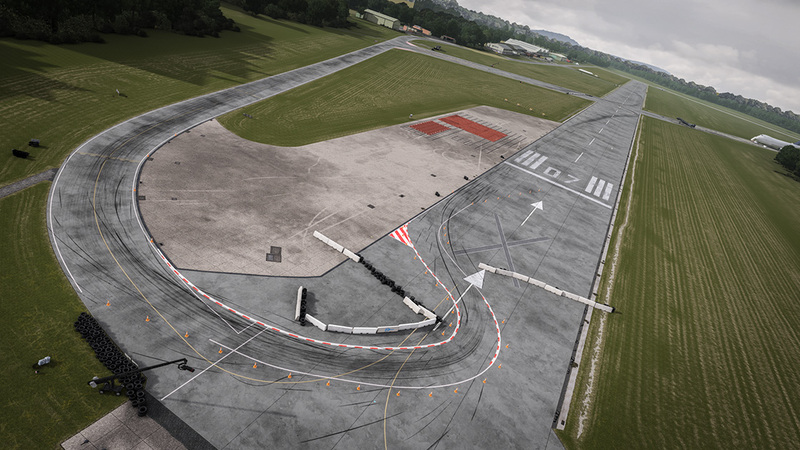 From Hammerhead down to the famous Gambon left-hander, the track faithfully translates the difficult course into a fully immersive experience perfect for any die-hard TopGear fanatic. Did you remember to keep the throttle pinned through the Bentley sweeper? Fire up the replay to check your technique, watching from the top of the tire stack as you rocket through, just like in the show. 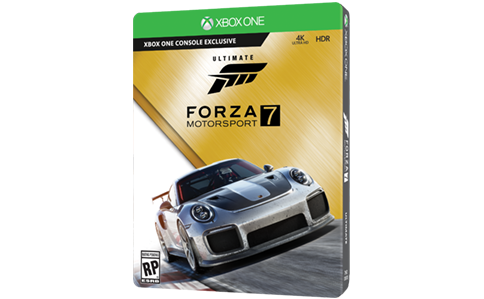 Don’t let the track’s fame fool you; it’s technical enough to provide challenges for any player.